You have been patient and we fully appreciate it. 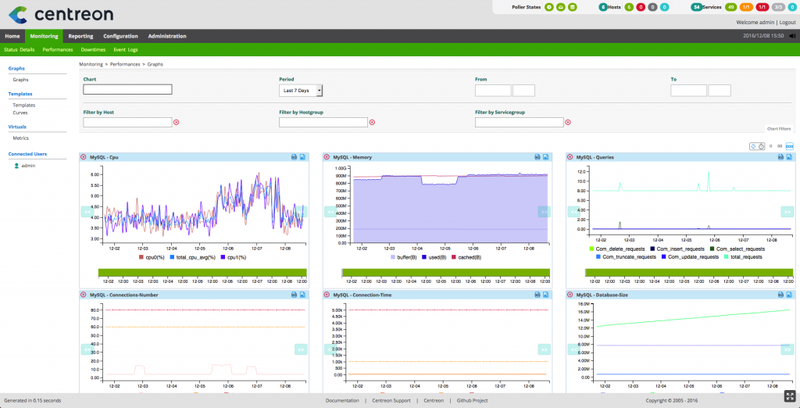 We hope that this new IT monitoring experience using Centreon 3.4 will be to your liking! New features have been added, improvements made to existing features and corrections been made to Centreon 3.4’s three main components. Reminder! Don’t say CES, say Centreon! 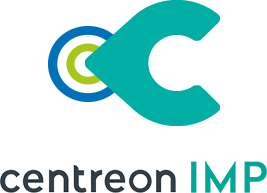 Concerning the Centreon portfolio revamping, Centreon 3.4 is based on the software stack composed of: Centreon Web 2.8, Centreon Broker 3.0 and Centreon Engine 1.6. 6 Plugin Packs are natively included in Centreon 3.4, covering the most standard IT department domains: Windows SNMP and Linux SNMP, Cisco network, standard printer, standard uninterruptible power supply and MySQL. Centreon users will appreciate the Plugin Pack Manager, the new Plugin Pack management system. Its ergonomic and intuitive interface simplifies access to the Plugin Packs and their installation using the online platform supplied by Centreon’s publisher. Configure Centreon using a Rest API. 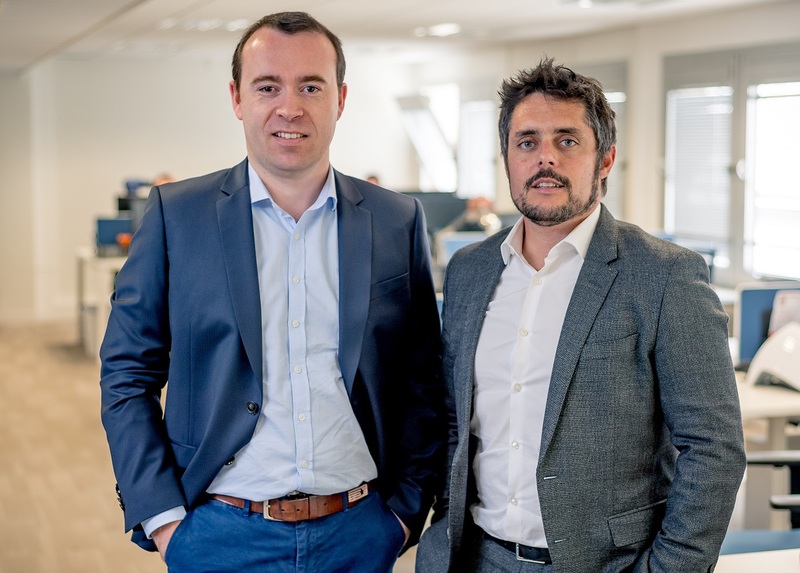 Centreon extends its interoperability to other software for better integration within Information Systems. Automate and industrialize monitoring, from CMDBs or business repositories using the new Rest API. You can now configure all the resources, thresholds, collection nodes, etc. using this API. It is also possible to carry out monitoring operation actions, set up downtimes, and record comments, all this while making it easier to integrate with other software bricks such as market ITSM products. Export to Graphite and InfluxDB! Centreon Broker manages two new external “outputs”. In fact, thanks to two new connectors you canproduce enriched, leading-edge performance dashboards in Graphite and InfluxDB, which are reference tools for the storage and formatting of Time-Series! 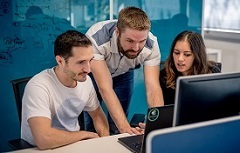 Centreon 3.4 also has specific integrated modules that were previously only available from commercial software solutions: partitioning, back-up and knowledge base. Operation procedures managed using a MediaWiki! 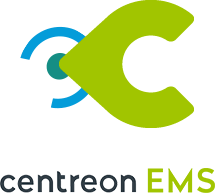 Use Centreon 3.4 to create your knowledge base and reference your operating procedures – instruction sheets – using a directly integrated MediaWiki. 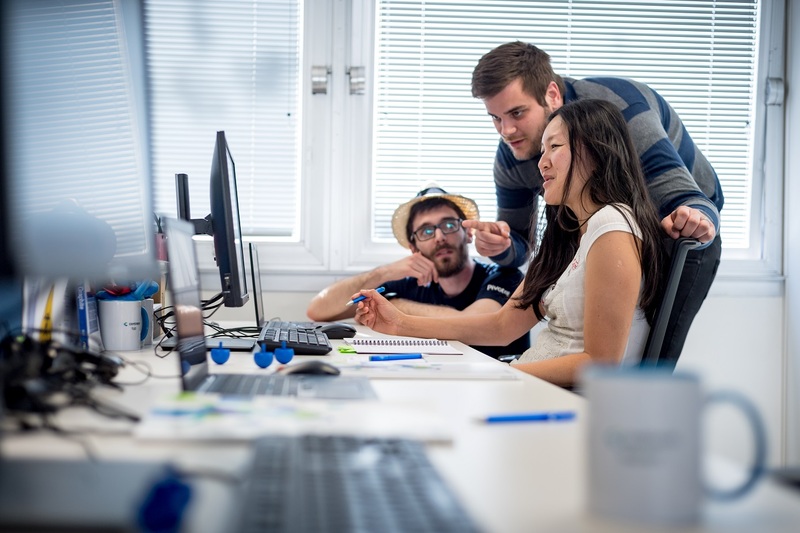 The referenced procedures follow the organisation of your Centreon objects and are based on existing inheritance, so that you can document more generally or to the finest level of detail depending on your requirements. Configuring partitioning and back-up rules! 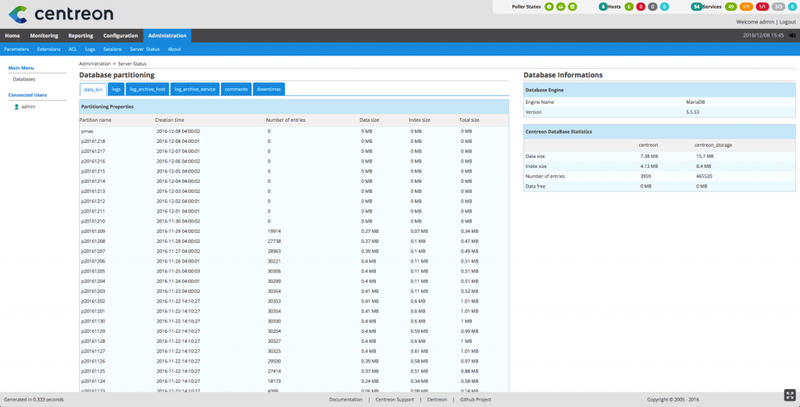 Large monitoring environments generate high volumes in certain database tables. Optimizing storage using a partitioning mechanism is part of the Centreon solution maintenance good practices. The configuration screens available to Centreon administrators make this configuration process easier. Setting up back-up rules for all or part of the Centreon data is also a key item in maintaining the solution. Now there are new configuration screens that allow the administrators to set up this configuration. Our data collection Centreon Engine has performance optimisations mainly resulting from user and customer requests. Our Centreon Broker exchange protocol has been significantly reworked. In addition to the support for new outputs described above, it also transports new data. The data transfer speed between our various technical nodes (Web, collector, database) has also been improved. Centreon 3.4 has a new performance graph library. They are now more aesthetic and are easy to format using drag & drop functions. They are also more accurate. The values used to plot the graphs can be viewed via tooltips that appear when the mouse hovers over the curve. They are refreshed in real time. Propagation of scheduled downtimes – or maintenance periods. Applicable to Centreon BAM, more details here. You did not have Centreon yet, please download Centreon 3.4 here. You already have a Centreon Platform, please update your repo here.